View cart “Button Badge” has been added to your cart. 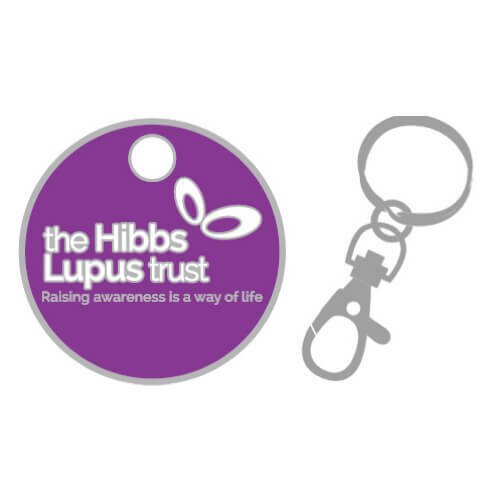 The Hibbs Lupus Trust Travel Mug. 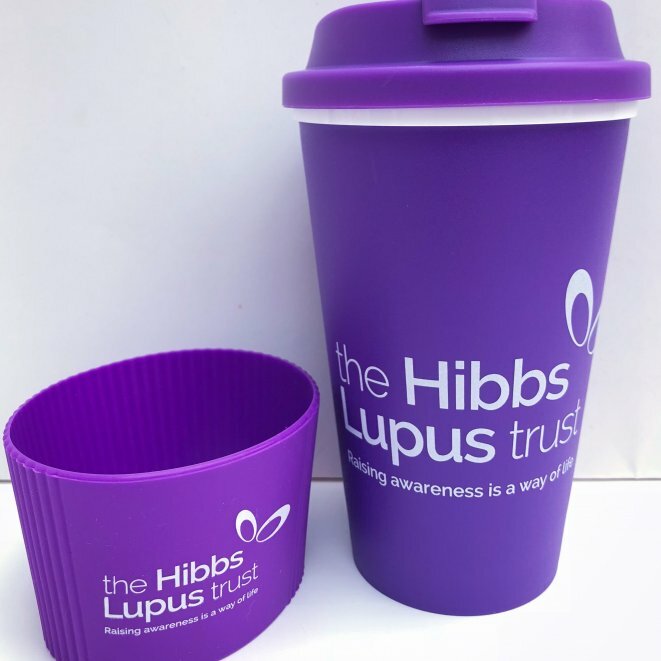 The Hibbs Lupus Trust ReFILL Travel Mug. Registered Charity No. 1147783. 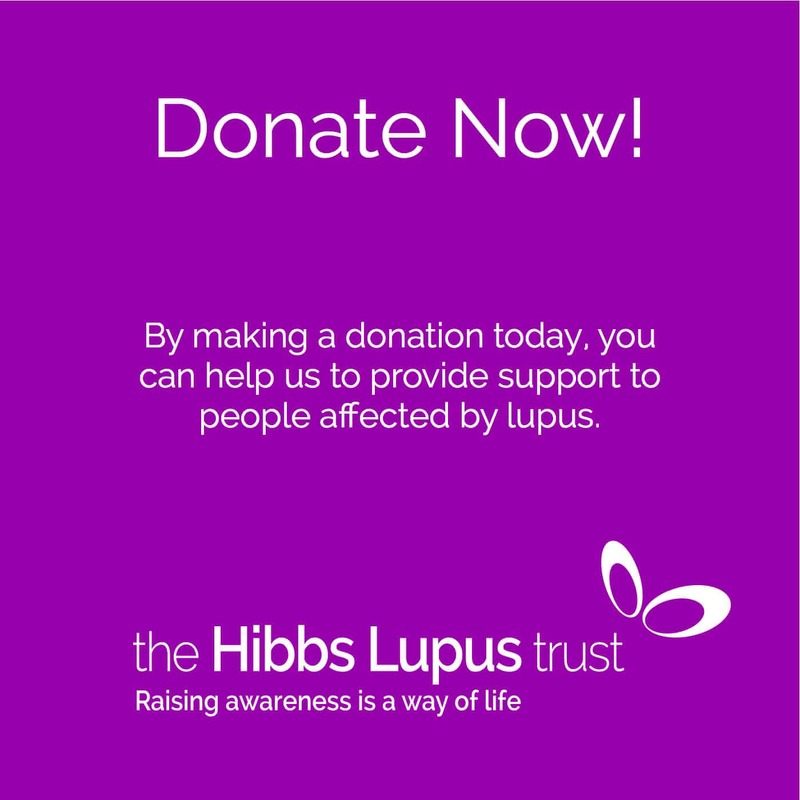 The Hibbs Lupus Trust is a company limited by guarantee No.7805005. 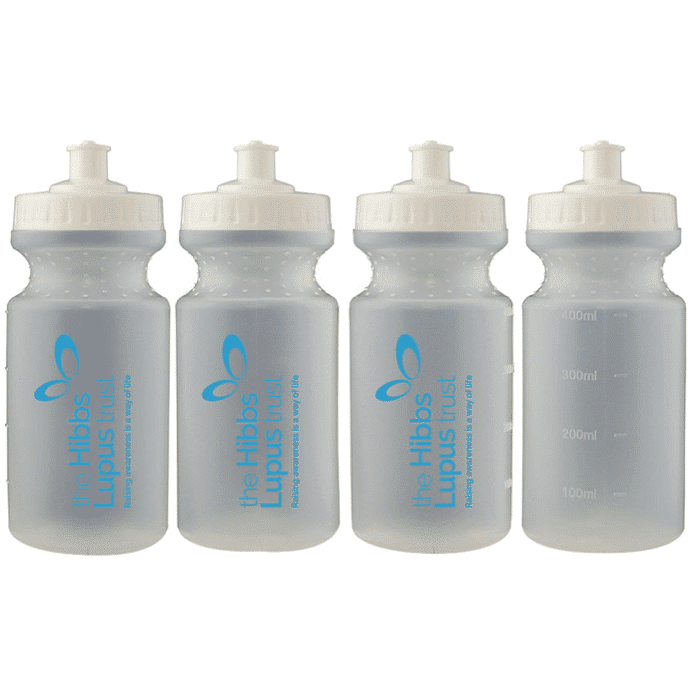 Registered office: St Thomas House, 83 Wolverhampton Road, Cannock, Staffordshire, WS11 1AR.